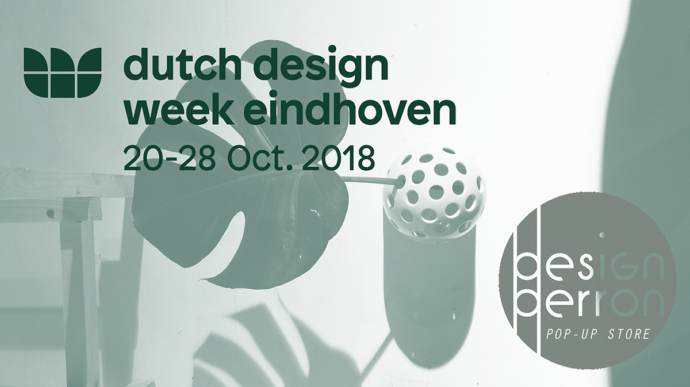 Visit us 20-28 October at the Design Perron Pop-Up Store in Eindhoven. 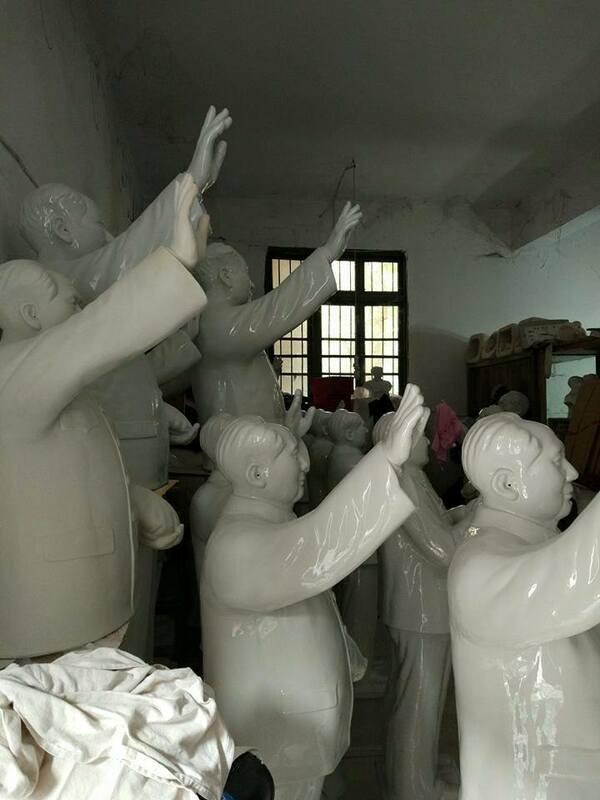 We are shipping world wide! 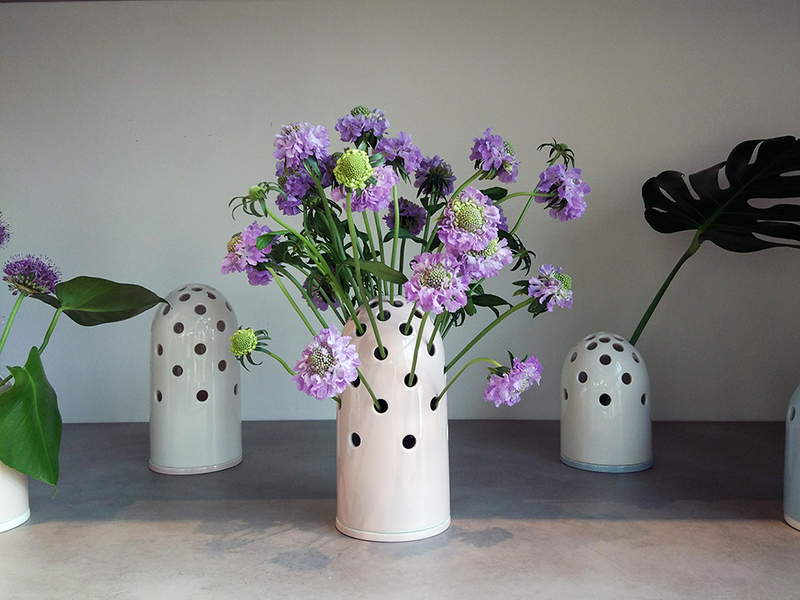 Fly’s Eye Vase is now available with a water container with a golden rim. 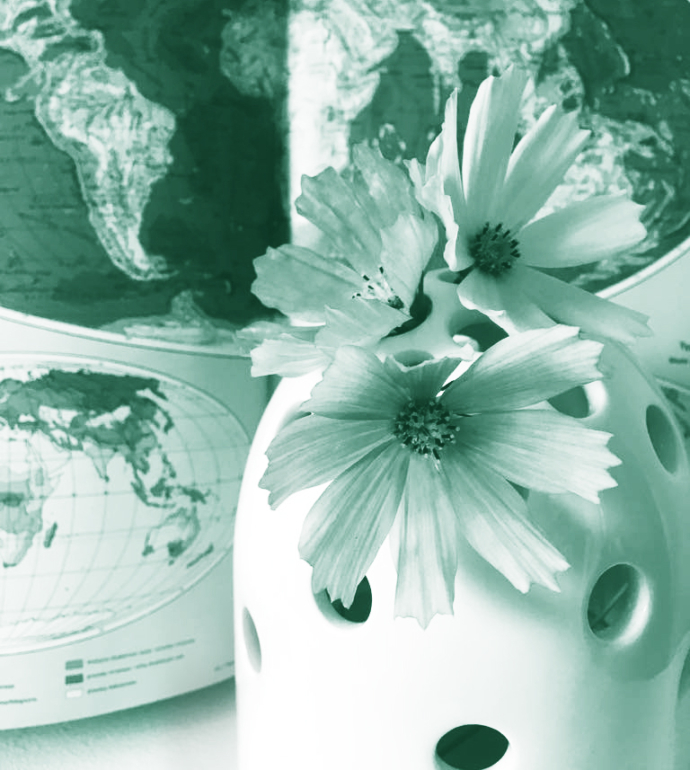 18 February – 18 March 2018 | Aalsmeer. 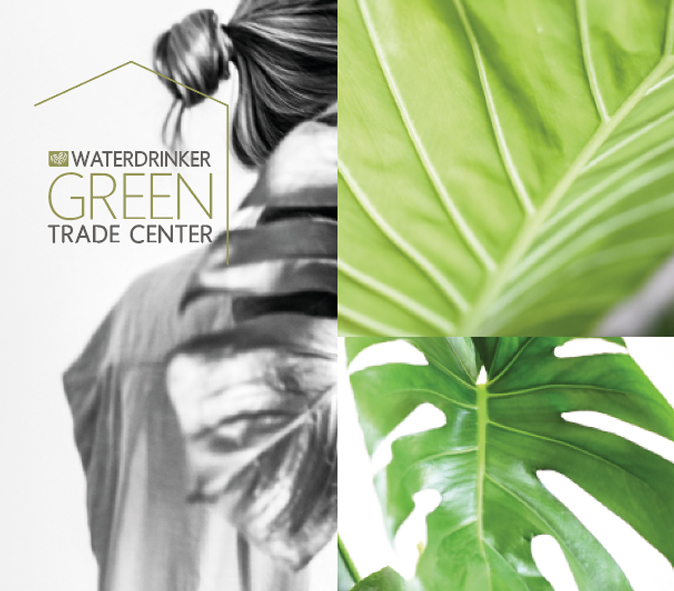 The Waterdrinker Green Trade Center will open its doors on 18 February. 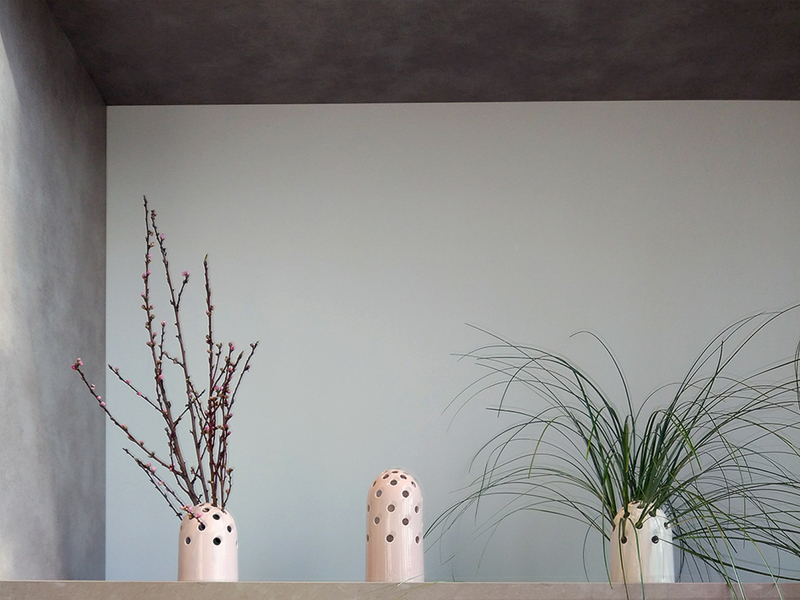 We are proud to be invited to exhibit Fly’s Eye Vases at the Design Box – a unique platform for young designers. 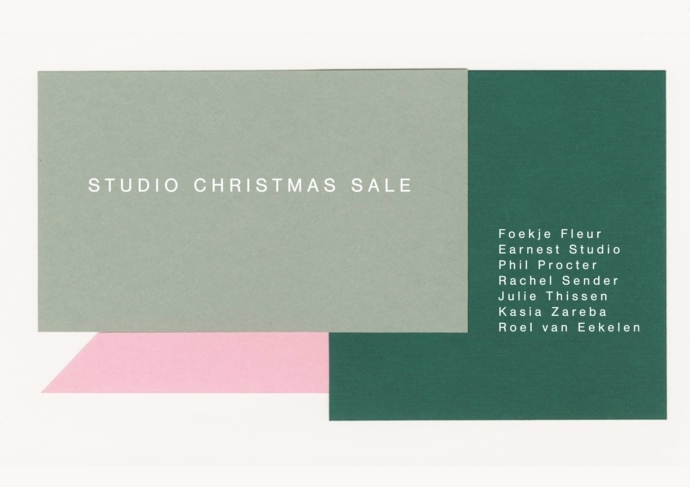 Visit us at: Sierteeltstraat 129, Aalsmeer. 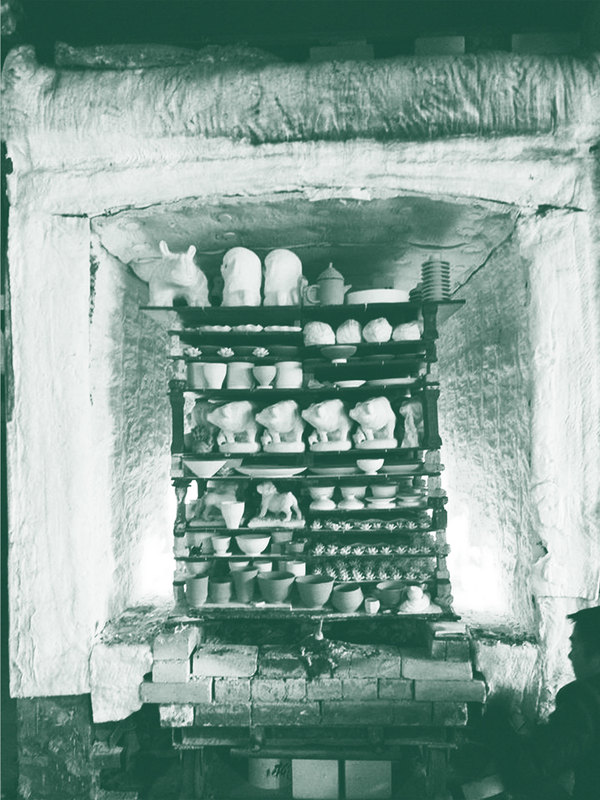 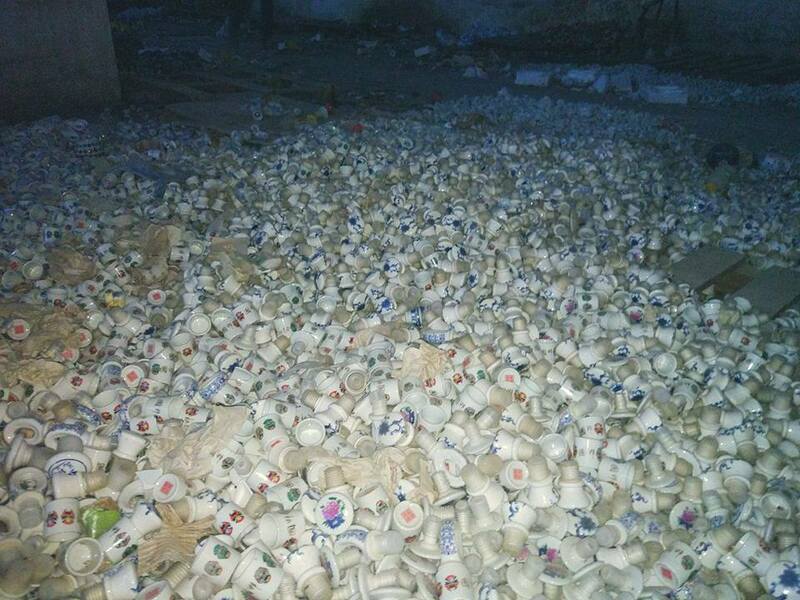 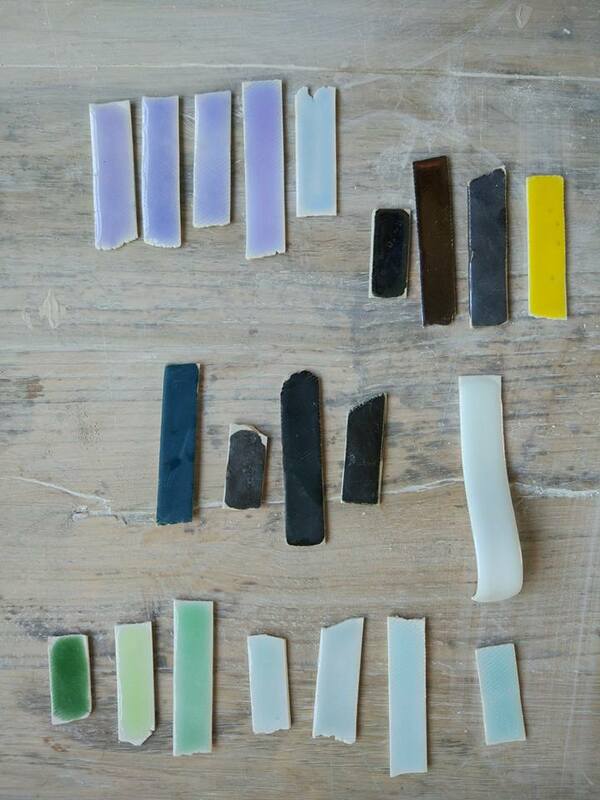 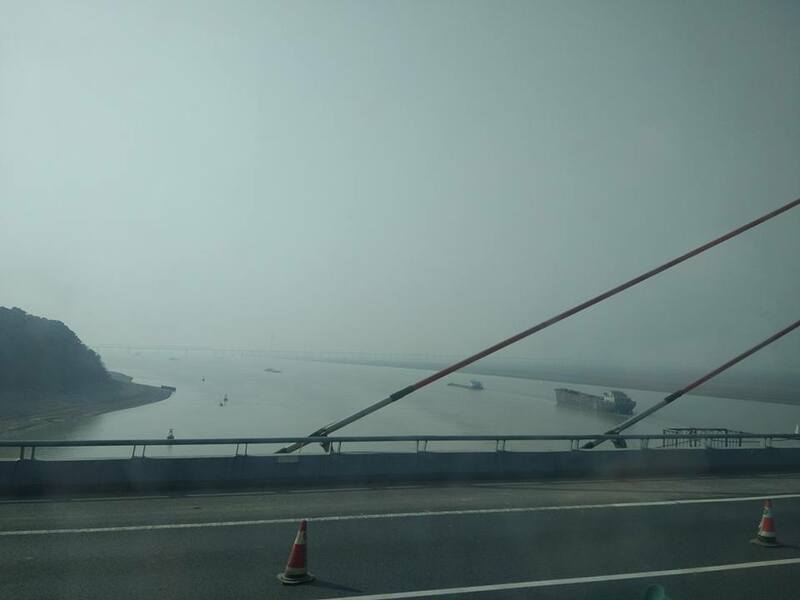 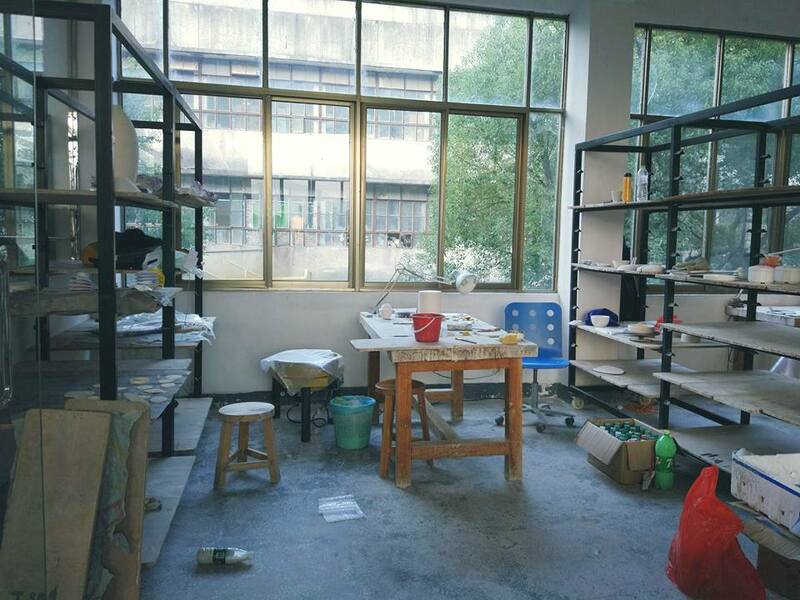 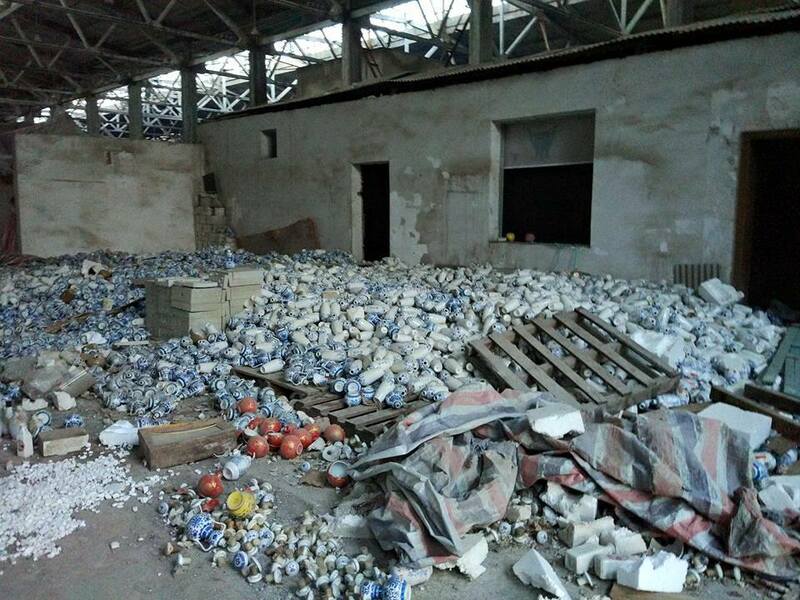 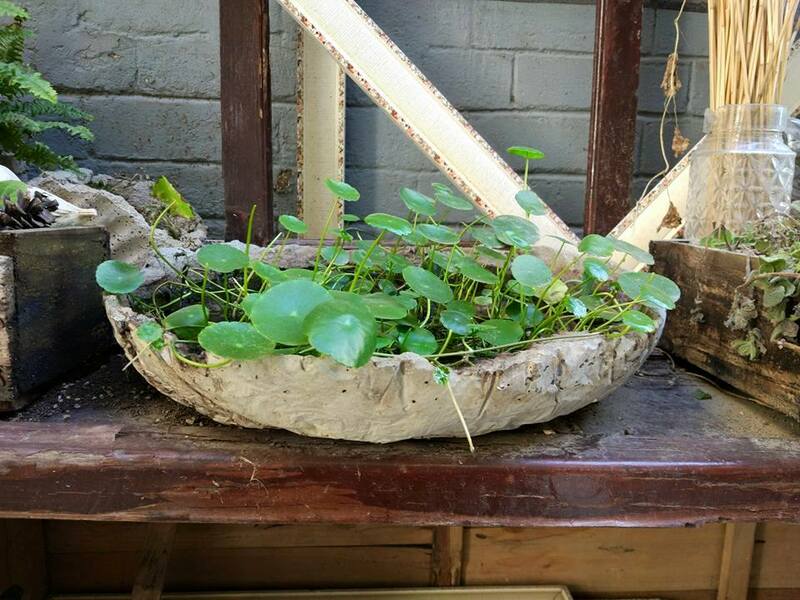 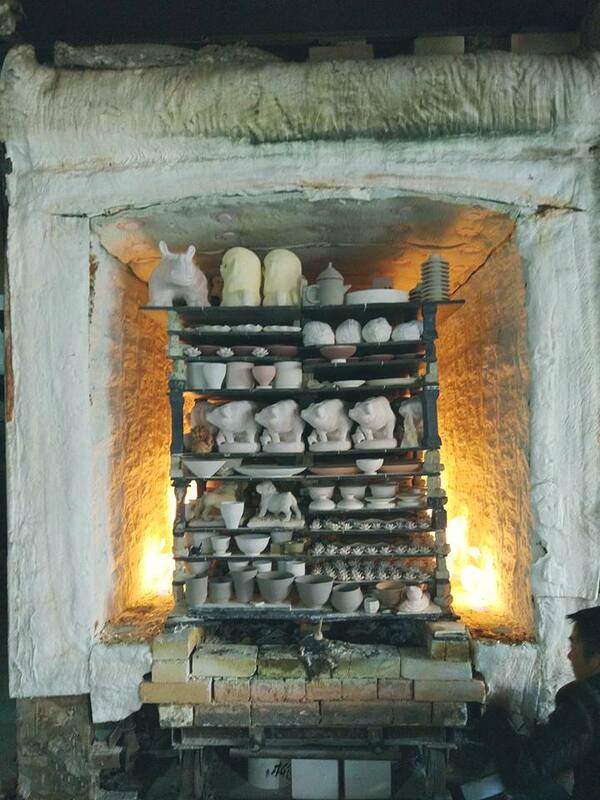 23 November – 10 December we were working on the new ceramic project at the The Pottery Workshop, Jingdezhen. 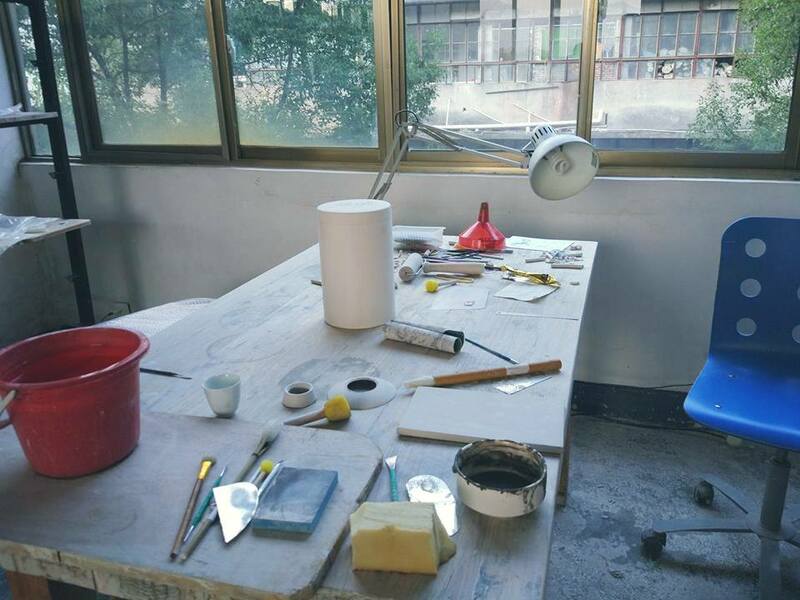 Hereby we would like to share with you our experience with working with the local shīfu’s (the masters) of ceramics.